‘C’ certificate holder of N.C.C cadets are exempted from written examination. They can directly appear for SSB for Army/Navy/Air Force as Commissioned officer. 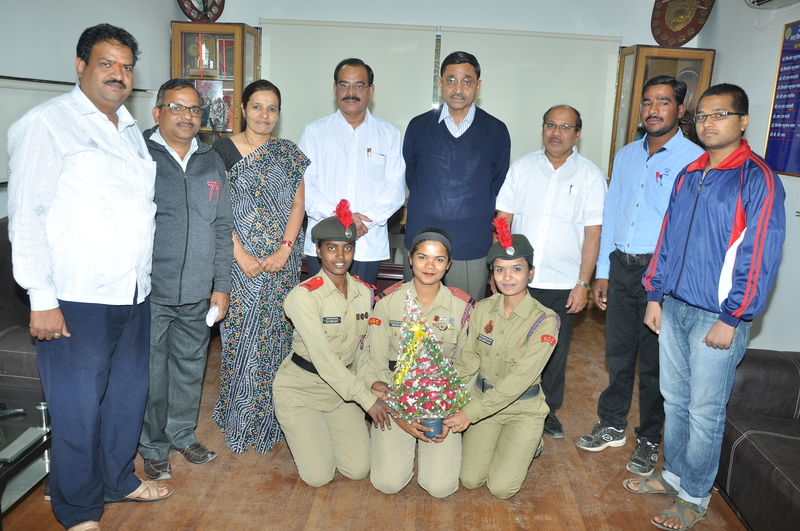 NCC cadets are given preference in enrollment of soldiers. ‘B’ & ‘C’ certificate holders are given preference in state police service. 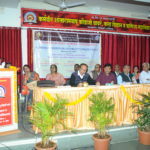 2% marks are given NCC cdts by MAH University. Admission to polytechnic college 15 vacancies reserve for NCC cdts. Sahara professional – Rs. 30000.